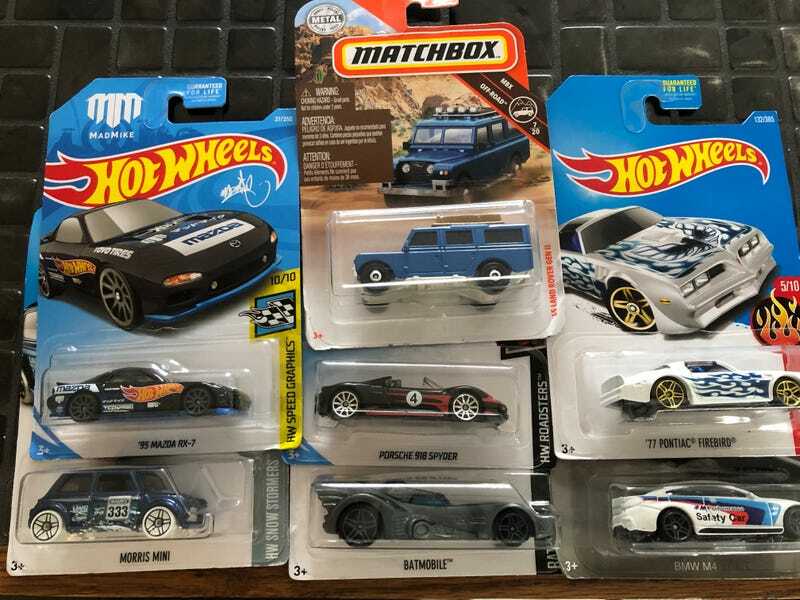 Slim pickings at Fred Meyer today. I think the Mini and the M4 will get the dip later. The Firebird needs new shoes and some details. Love the Landy!